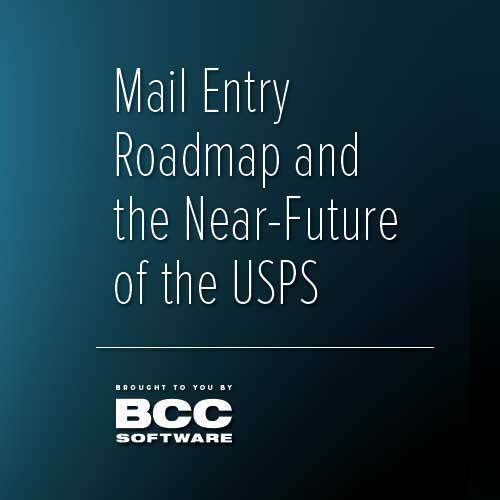 You may have noticed that the USPS has produced a Mail Entry Roadmap outlining the differences in the way mail will be accepted or presented to the USPS for delivery. They have proposed a slew of changes that have been bubbling under the surface for some time now. 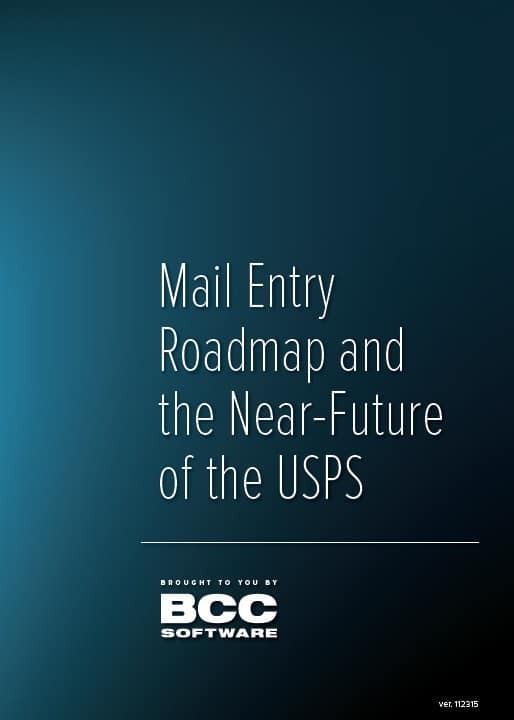 The USPS describes the changes in detail in a 48-page document that has been revised eight times over the past few months. These changes will affect your business. BCC Softwarehas distilled the information and produced an eight page guide intended to demystify and provide some context on the roadmap itself, and help you understand what the changes mean to your business. Fill out the form below and the Roadmap will be emailed to the email address you provide.